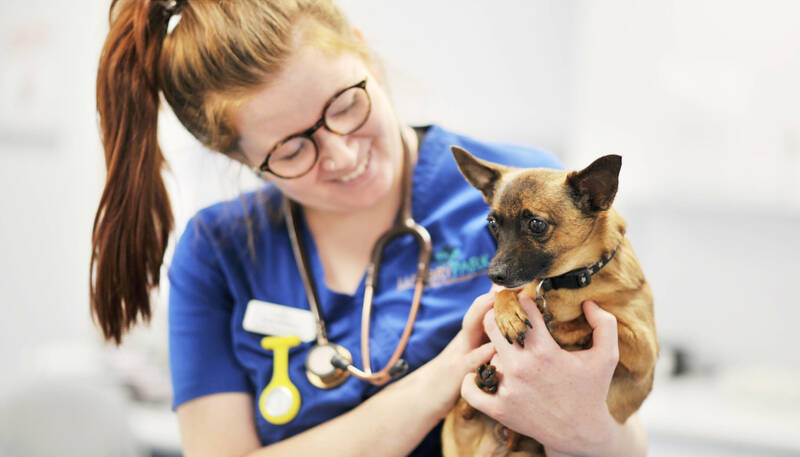 We are accredited as a hospital for small animals, this means as a veterinary practice we have undergone rigorous assessment to ensure the highest level of patient care. 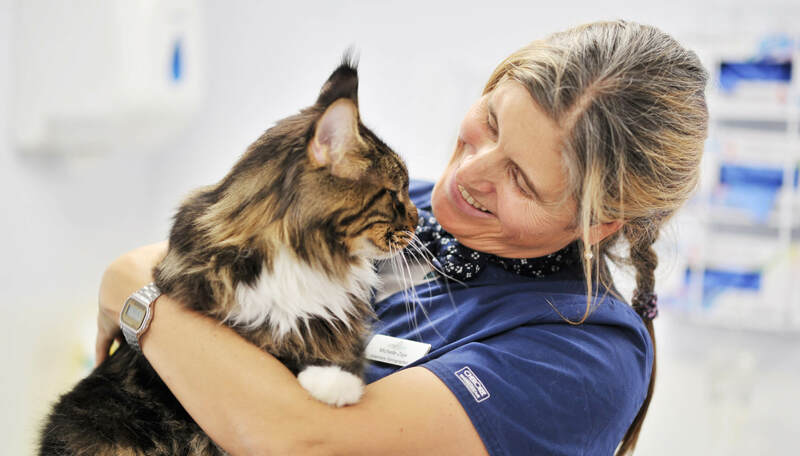 Here at Lumbry Park Veterinary Specialists we are here to help minimise the difficulties that cats and their owners may have when they visit us. Due to this understanding we have been officially accredited by International Cat Care as a Cat Friendly Clinic at Gold Level. 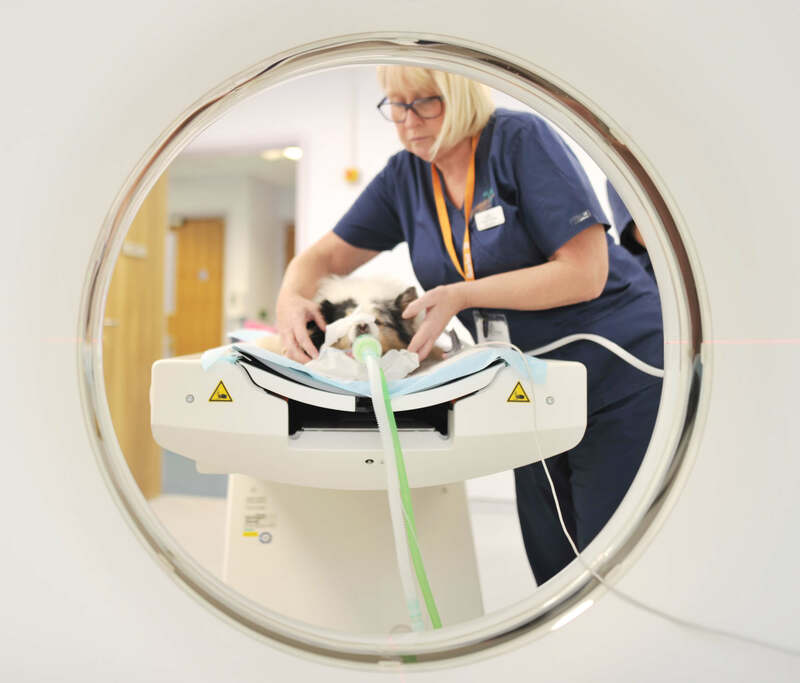 Our CT and MRI scanners, key-hole surgery equipment, cardiac catheter lab, ultrosonography and endoscopy enable us to deliver the highest quality of diagnostics and care for your pet. 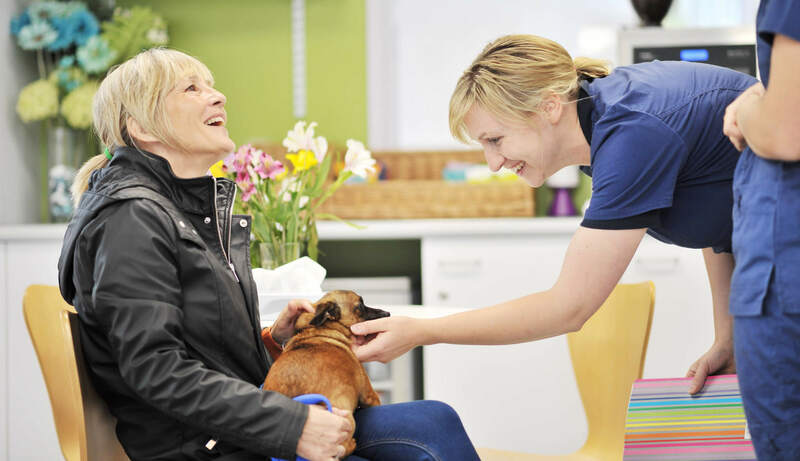 We are firm believers in the “one health, one medicine” philosophy. People and animals share many of the same health issues and there are many parallels between human medicine and veterinary medicine. 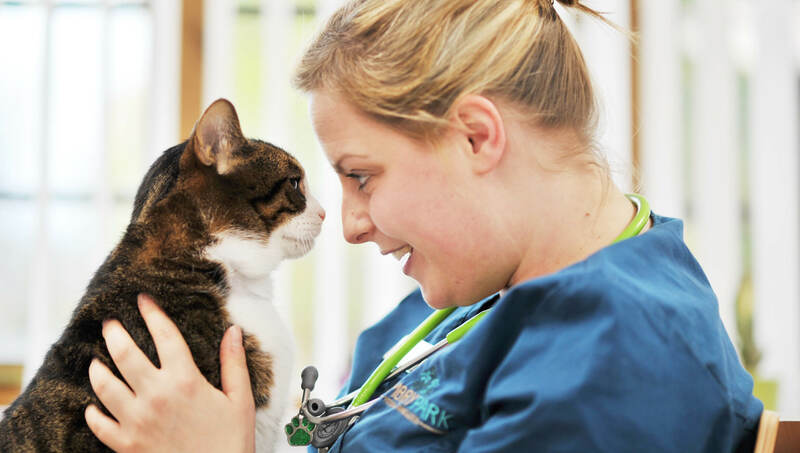 These comparisons are none closer than between paediatrics and veterinary medicine – “if only they could talk”.